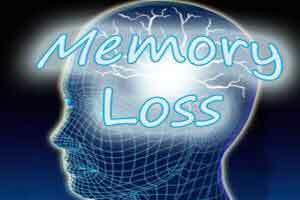 New York: US researchers have found a relationship between prolonged stress and memory loss. The results of the study showed that those who were repeatedly exposed to stress had a trouble with spatial memory.Also, long-term stress may lead to social avoidance, which measures depressive behavior that continued after four weeks of monitoring. The stress may include repeated, long-term mental assault such as being sustained by bullying victims, soldiers and those who report to beastly bosses, the researchers said. Further, the researchers found measurable changes in brains, including evidence of inflammation brought on by the immune system’s response to the outside pressure brought in by unrelenting stress. In the study, conducted on mice, repetitive visits by a larger and nasty intruder mouse caused stress. Those mice that were continually exposed to an aggressive intruder had a hard time recalling where the escape hole was in a maze, they had mastered prior to the stressful period.